Anchors Aweigh (from The Daily Ukulele) (arr. 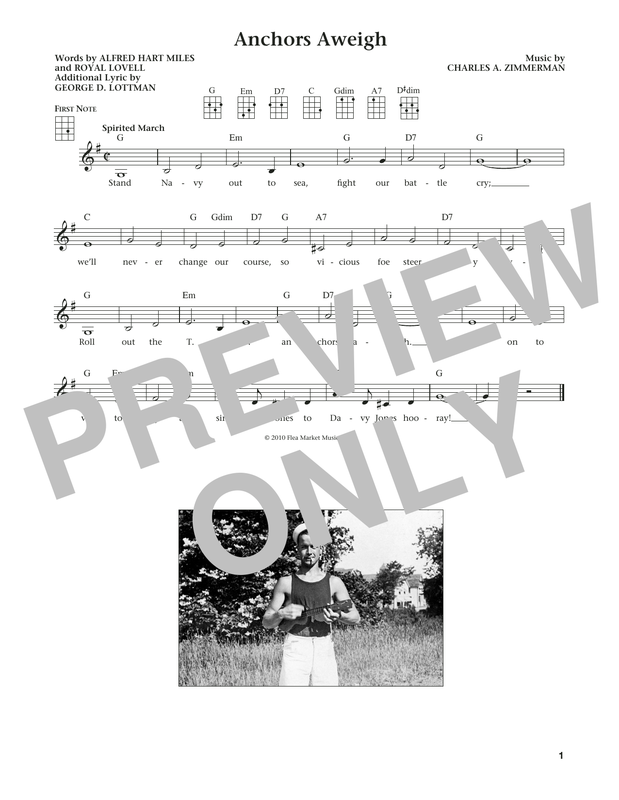 Liz and Jim Beloff) ukulele tab, as performed by Charles A. Zimmerman. The most authentic and useful ukulele arrangements on the web.